SBA December Newsletter l SBW Nominations Deadline is 12/28! 2019 National Small Business Week Awards! For more than 50 years, National Small Business Week has served as our nation’s salute to small business owners, who create two out of every three net new jobs for Americans. Many household names were previous National Small Business Week award winners, including Ben and Jerry’s, Callaway Golf, Chobani, Dogfish Head, Stonyfield Farm, Pacifica, Maui Brewing Company and Tom’s of Maine. 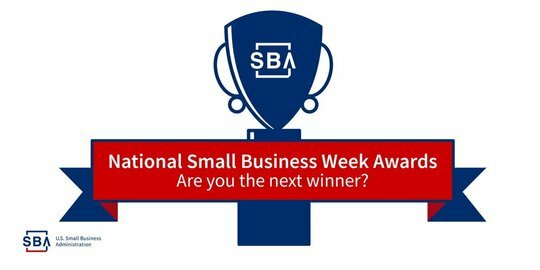 It’s now your time to join the list of SBA’s National Small Business Week winners by submitting a nomination. Find the award that best suits you and your business: The National Small Business Person of the Year is SBA’s signature award, but it's always a highly competitive field of nominees. If you qualify for a Local Award Category, throw your name in for consideration to categories such as: Young Entrepreneur (30 and younger); Microenterprise (5 employees or less); or Family-Owned (15-year track record that has been passed on from at least one generation to another). 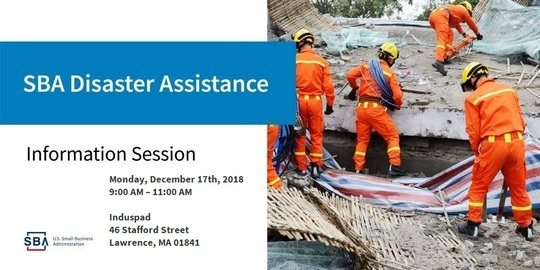 More information about each award can be found on the SBA Massachusetts home page in the Nomination Info Sheet document. Submit a complete nomination package: All nomination packages require a completed background form for all nominees, nomination form and photo of nominee(s). Depending on the award, additional information may be required. Consult the Step-by-Step Nominee Instructions for complete details. Answer each question as if you were the Judge: This is your time to shine, so tell us about how amazing you are! Include information that demonstrates why you’re the best in your industry, why you started your business and how you will continue to succeed in business. Also, don't leave any answers blank - some nominees leave blank the question about "Adversity"; but judges are scoring based on answers provided, so if a question is left blank, you will get no score. Describe how you give back: Tell us how you contribute, whether monetary or if you volunteer your time to your community. Also explain why it’s important to you and how you help impact your community. Are you ready to submit a nomination? • Nomination Letter: Which category? How do they fit the criteria? 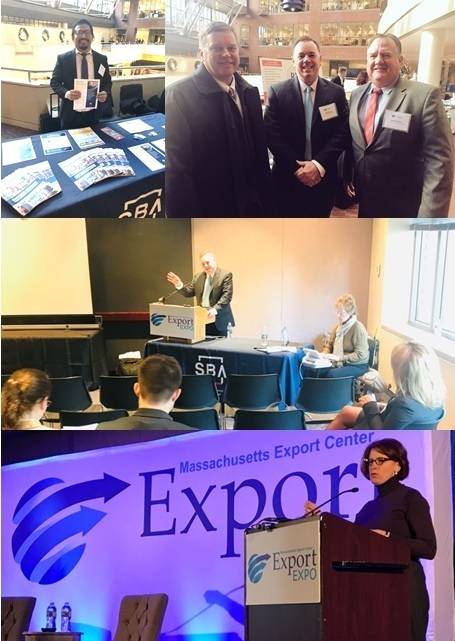 On Friday, December 7th – the Massachusetts District Office participated in the Annual Export Expo, held by the Massachusetts Export Center. In the pictures below are: Lender Relations Specialist/District International Trade Representative Carlos Hernandez engaging visitors at the information table; Massachusetts Office of International Trade & Investment Executive Director Mark Sullivan with New England Regional Administrator Wendell Davis and District Director Bob Nelson; RA Davis helping to facilitate the Boston Listening Tour Session on U.S. small and medium sized enterprises (SMEs) Trade-related Barriers affecting exports to the United Kingdom (UK) cosponsored by U.S. International Trade Commission and SBA; and the Opening Address being delivered by Erin Ennis, Senior Vice President of US China Business Council. Regional collaboration in action! 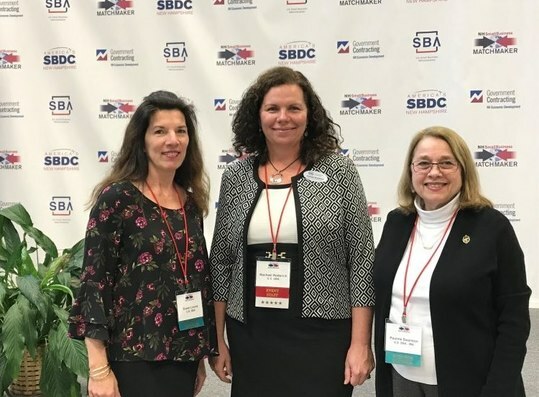 Pauline Swanson, EDS (right) and Susan Lourie BOS (left) from the MA DO along with Rachel Roderick of the NH DO (center) were in Manchester, New Hampshire supporting the Matchmaker event held at Manchester Community College today making sure buyers and suppliers connect with the right people! 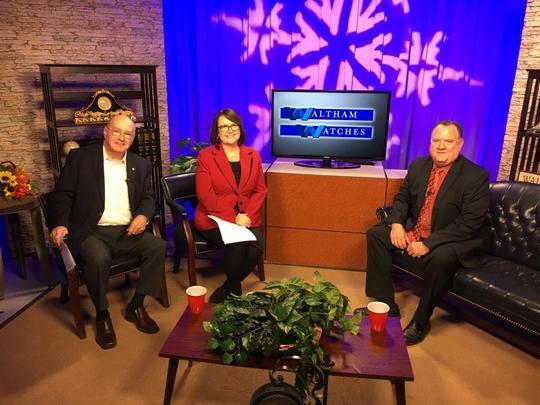 District Director Bob Nelson made an appearance on a local Greater Boston cable access television show, “Waltham Watches” -with Waltham Chamber of Commerce Executive Director John Peacock and Chamber Board Member and Director of Marketing at Mount Auburn Hospital Kelly Hill.